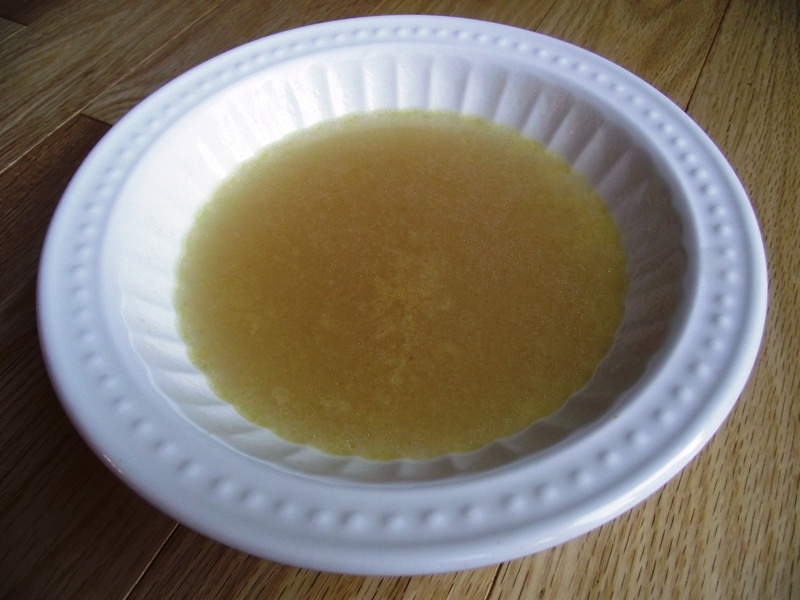 What to do: This broth can be made on the stovetop or in a slow cooker. Cover the bones with water and bring to a boil. Skim off any foam as it rises to the surface. For chicken and turkey bones, simmer for at least 12 hours. For beef and bison bones, simmer for at least 24 hours. If the water level drops, simply add more water. Once the broth is a nice rich colour, strain through a cheesecloth to remove any bone fragments. Add sea salt to taste and enjoy!